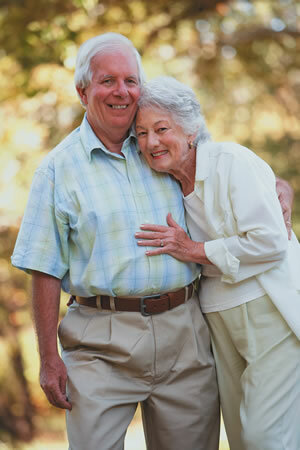 Do older adults need colorectal cancer screenings? Some people may need the screening well into their 80s. Keeping your gut healthy as you get older takes more than exercising and eating the right diet. You must also undergo occasional screenings for colorectal cancer (CRC). But is there a point when you can stop getting routine screenings? "It's not a simple issue. It really depends on the person who needs the screening," says gastroenterologist Dr. Jacqueline Wolf, associate professor of medicine at Harvard Medical School.